Imagine a trip to Kroger where your grocery list tells you where the nearest item is – and sends you an alert if you accidentally pass it by on the shelf. Next, you need a small item like a spice and, just as you approach the crowded rack, the shelf lights up right under the whole (not ground) coriander you’re seeking. Finally, you need gluten-free pasta and just as you approach the shelf with all the pastas, it highlights all the choices that meet your dietary needs. What you’ve just imagined is not that far off. Kroger is deep into experimenting with “smart shelf” technology at a store in Cold Spring. Company officials are ramping up the project and plan to test several additional applications. “It’s not a question of ‘if;’ it’s a question of ‘when,’ ” said Christopher Hjelm, Kroger’s chief information officer. Right now, the shelves are programmed to display video images of outsize price tags that can be altered with a few key strokes at a computer. 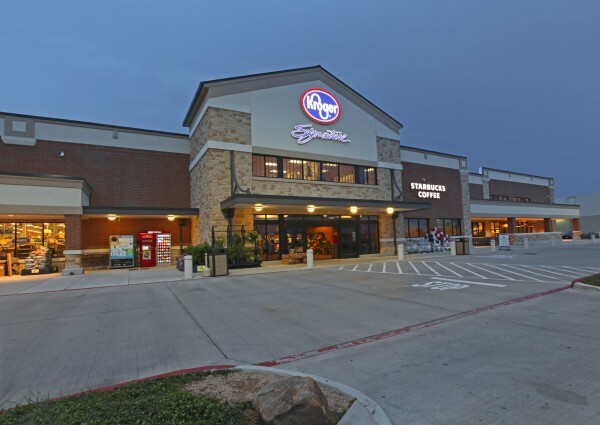 But Kroger says they are eyeing other future capabilities.